GoCap Laser Night Right - High visibility from dusk till dawn. 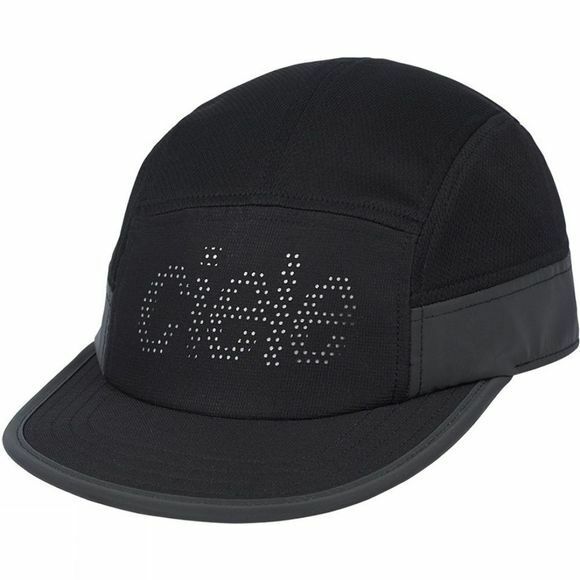 From the laser perforated detailing to the reflective print on the underbrim, this has been built to keep you seen and safe during the low-light runs. 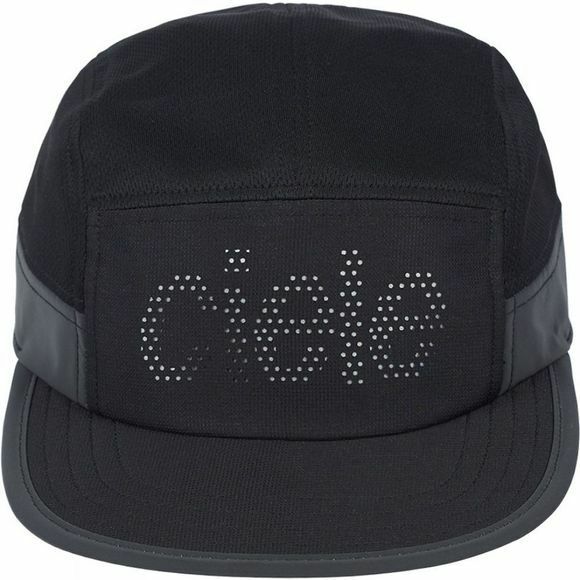 Laser cut + reflective detailing, front and back for night run visibility. 5 panel fit. 58cm. Adjustable. One size fits most.